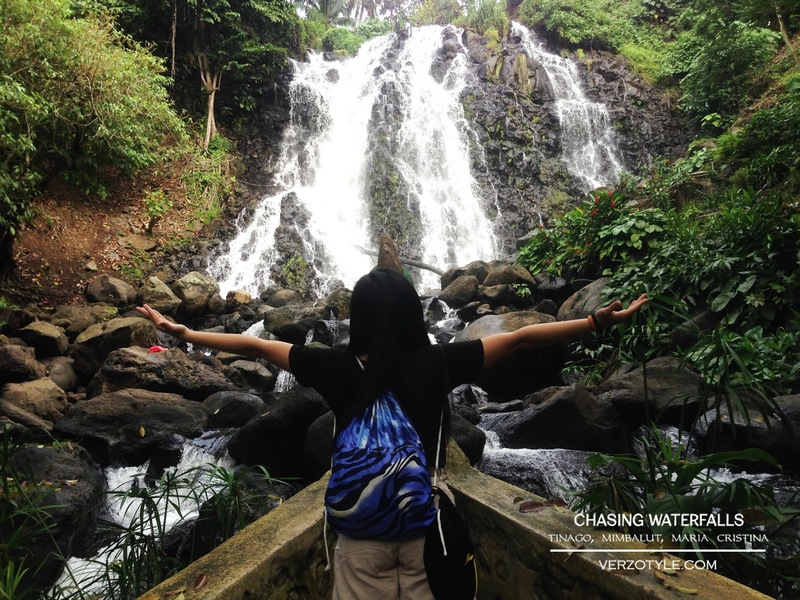 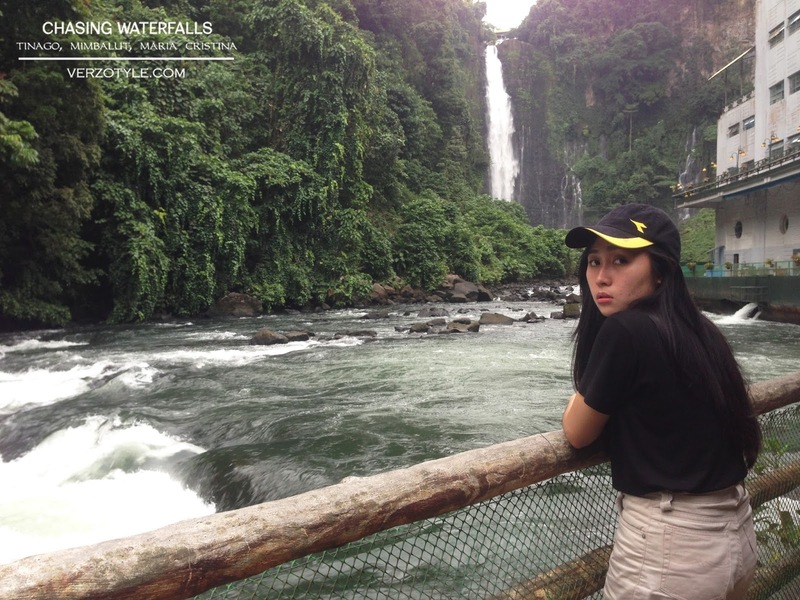 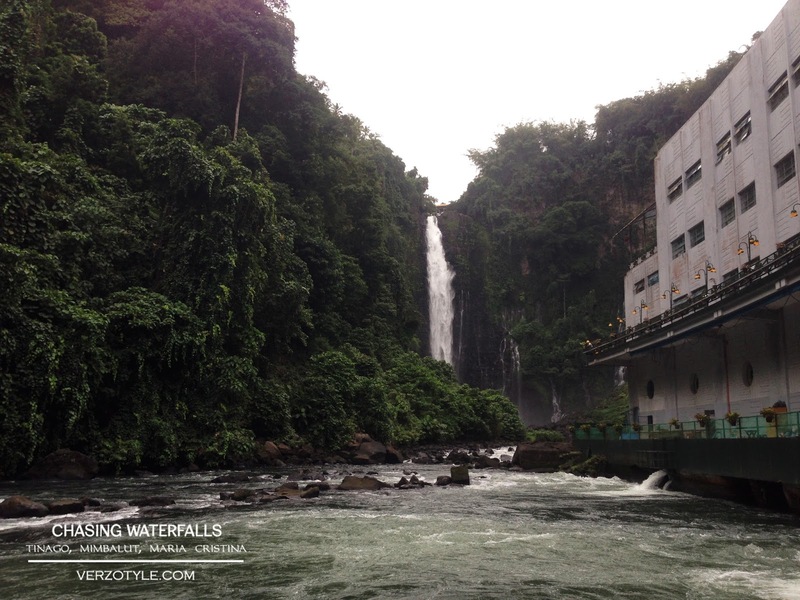 Iligan, the city of majestic waterfalls, a highly urbanized city found in the Northern Mindanao region. 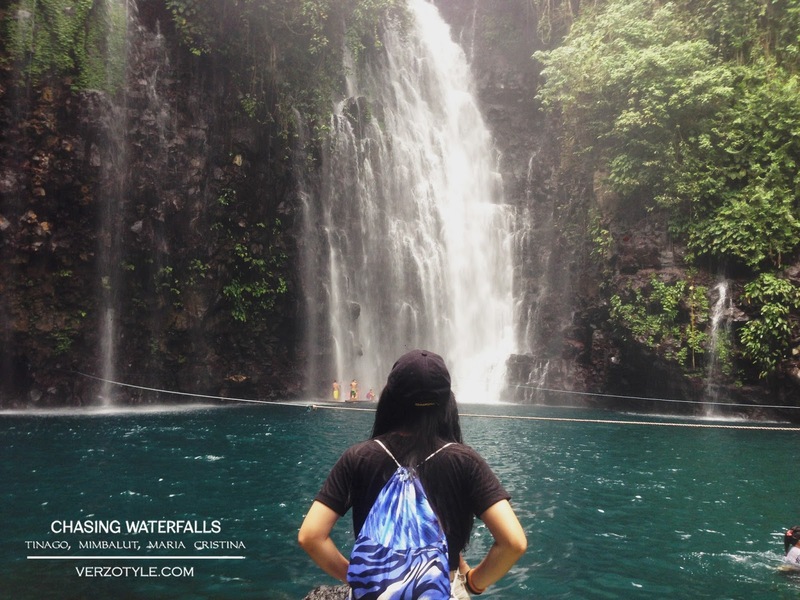 It is where you will find few of the most popular waterfalls in the Philippines like Tinago Falls, Mimbalut Falls and Maria Cristina Falls. 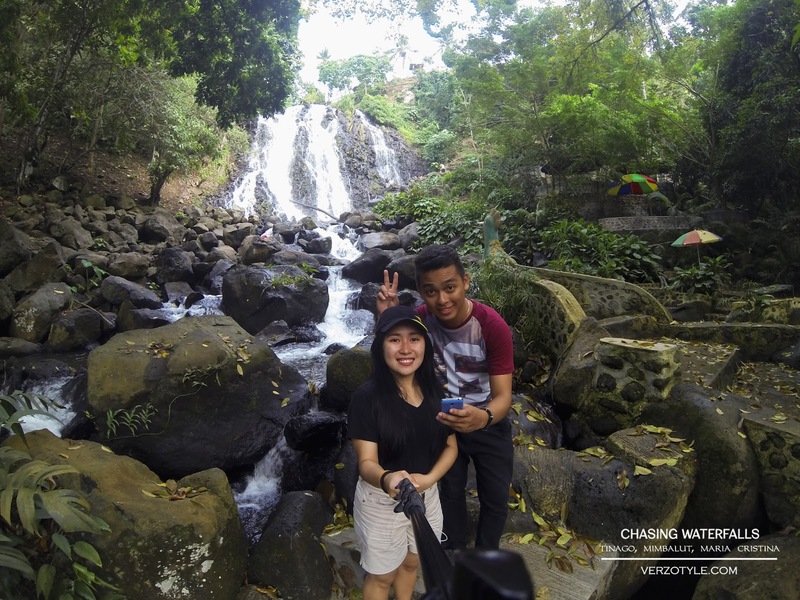 This is one of the most spontaneous trips I had with Gaius, we only decided to have a chasing waterfalls adventure the night before the trip and I am so glad that he was up for it. From Cagayan de Oro we rode a Bus going to Iligan Tambo terminal at the Bulua West Terminal. 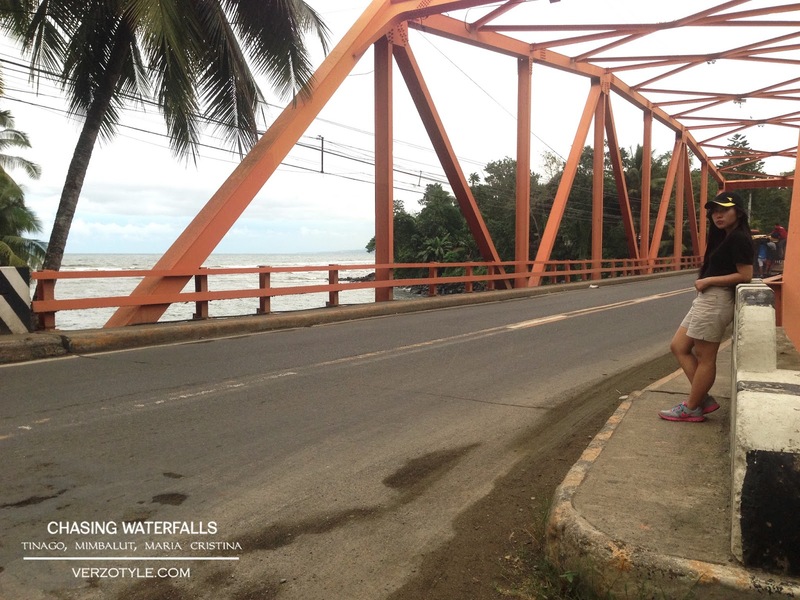 Upon arriving at the Iligan terminal we rode a jeepney going to the Plaza and from the Plaza we rode another jeepney going to Buruun and went down at the Linamon bridge. From there you can now decide if where you want to go first. 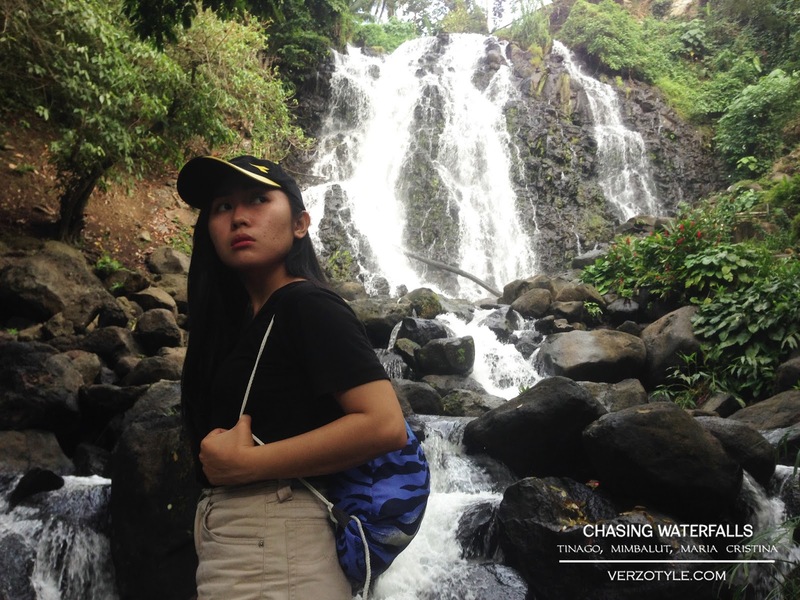 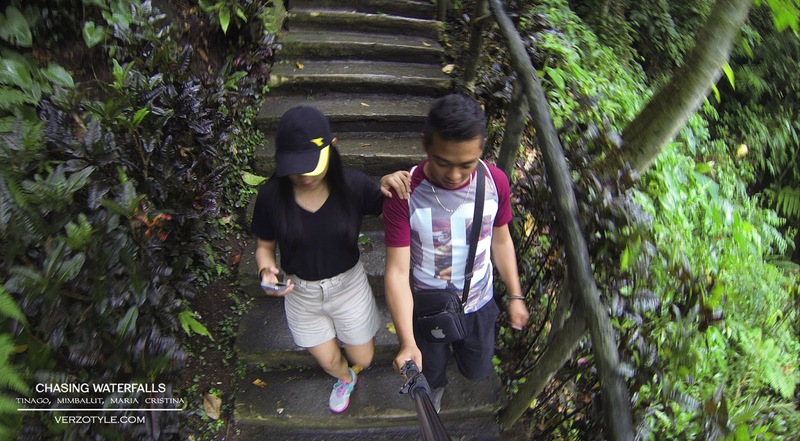 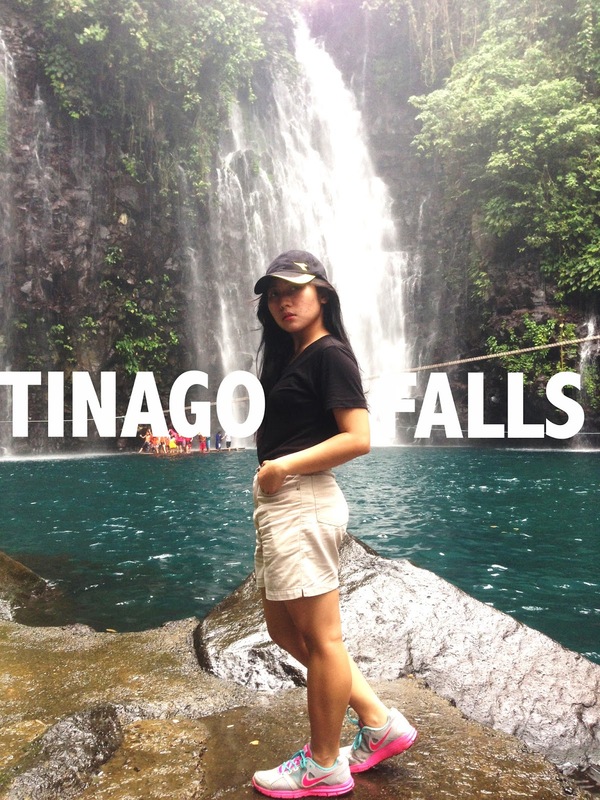 We opted to go first to Tinago Falls. 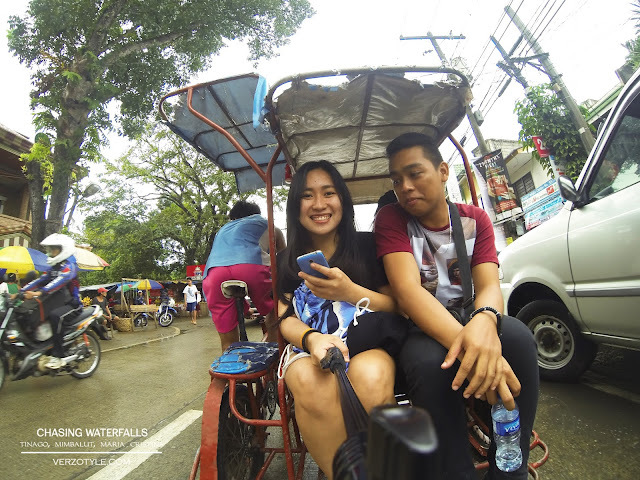 From the Linamon Bridge, we rode a tricycle going to Crossing. 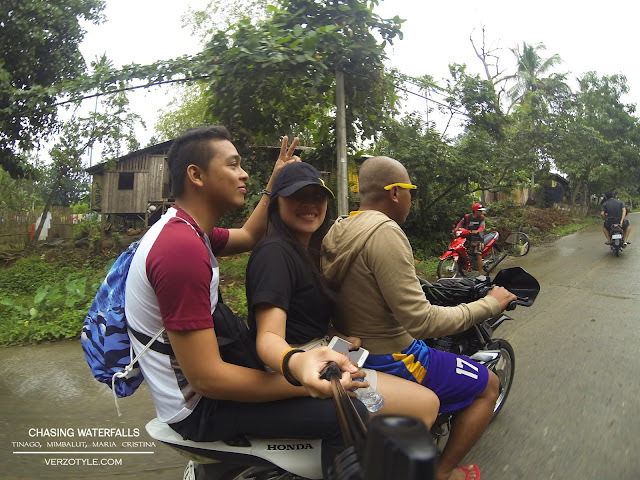 From Crossing we rode a habal-habal going to Tinago Falls. 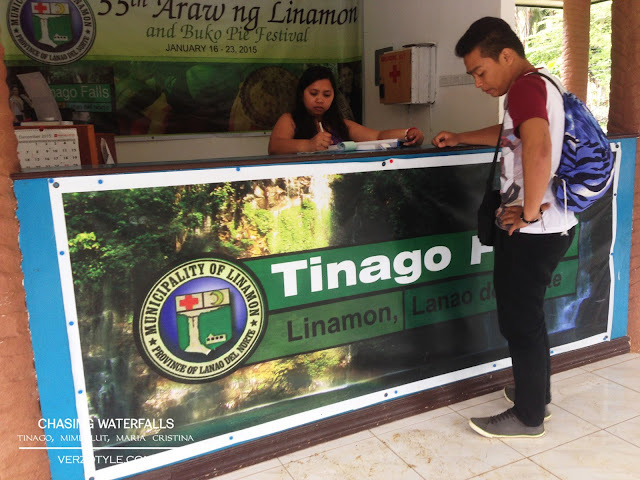 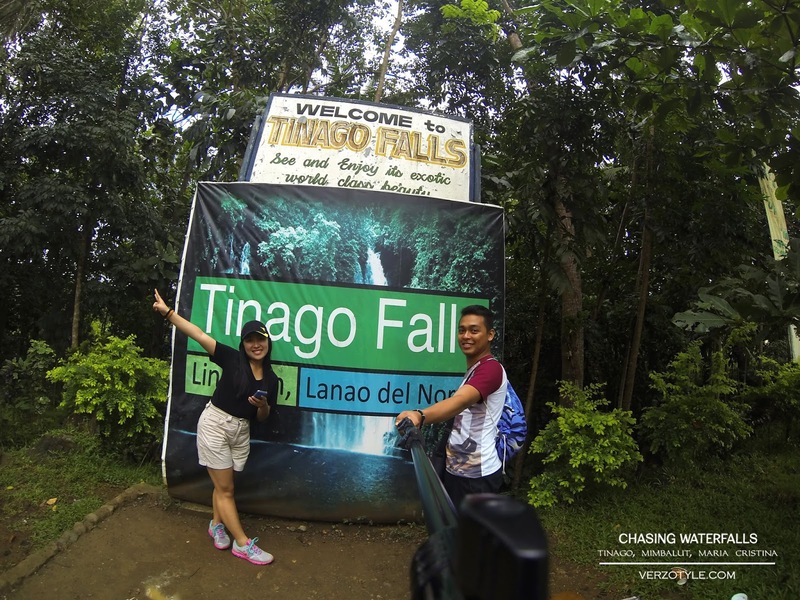 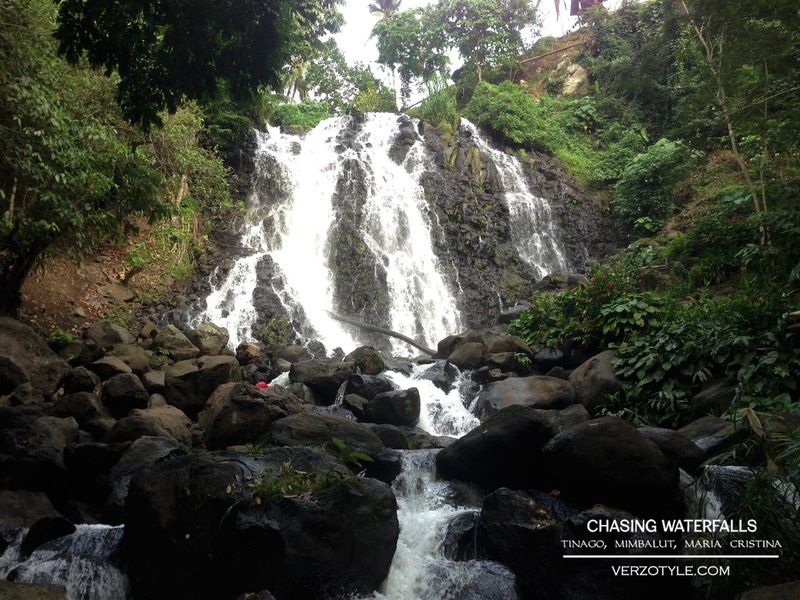 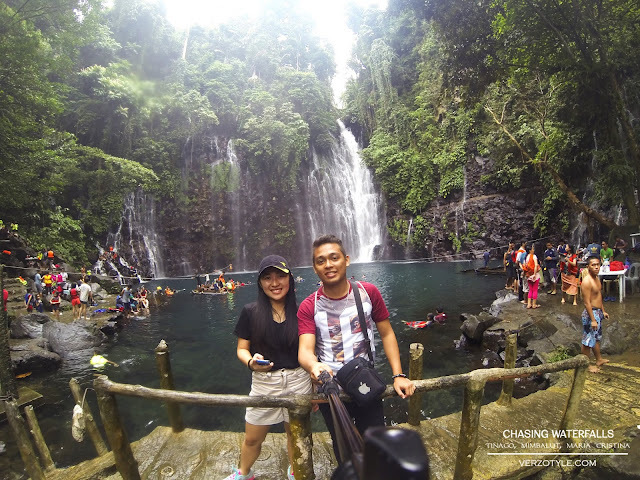 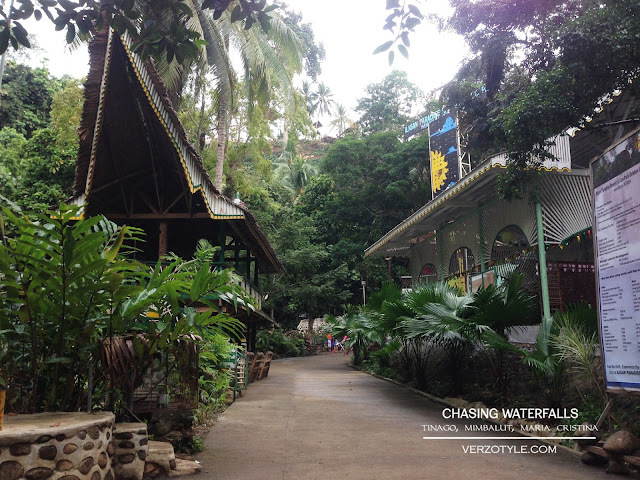 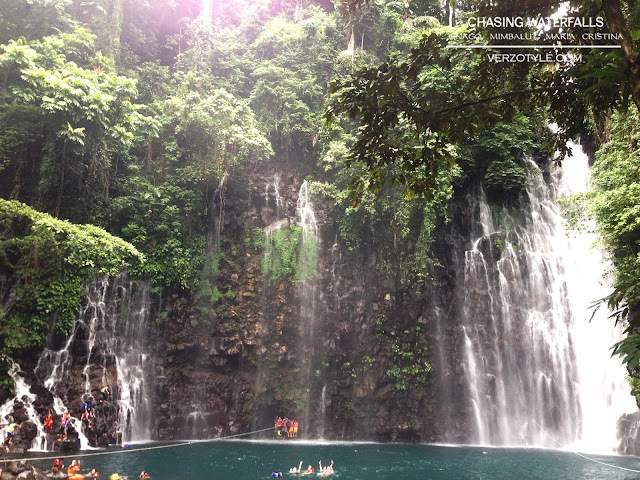 Tinago Falls is one of the primary tourist attraction in Iligan City. 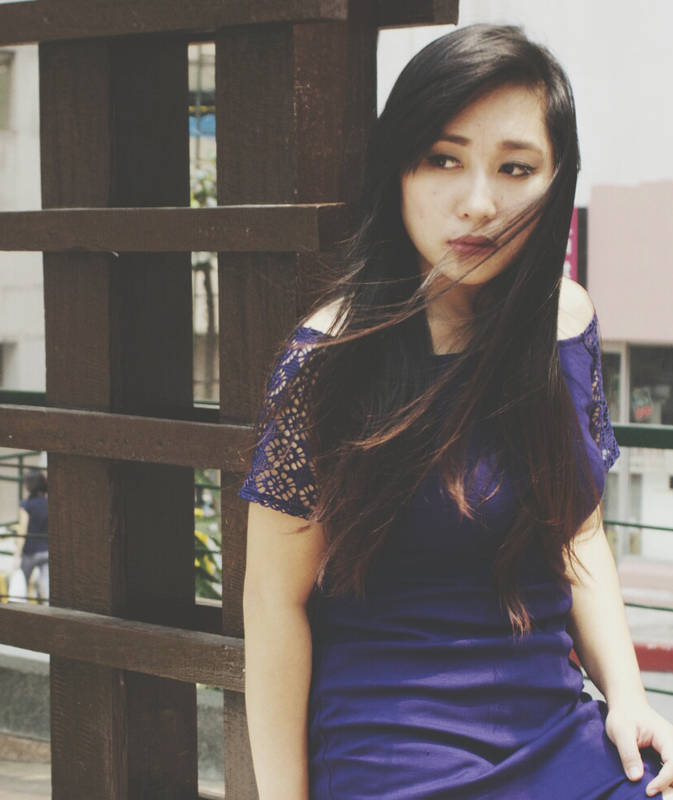 The name Tinago is a tagalog word which means hidden. You have to through more than 300 steps before you can reach the waterfalls ( I've been there a few times and every time I go there I always count the number of the staircase but It keeps on changing, I don't know why). 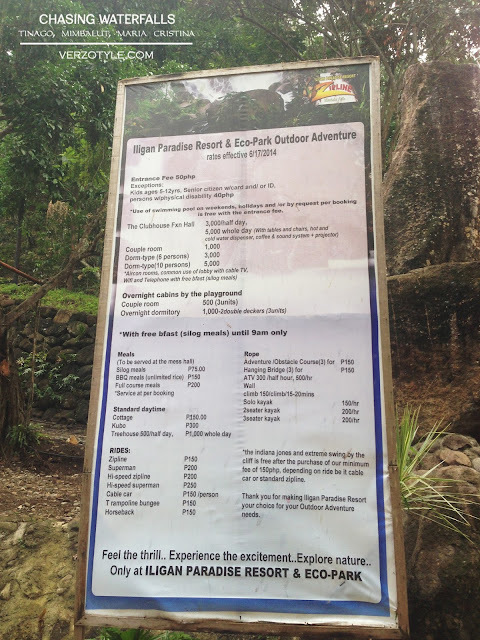 The entrance fee is P50 including the life vest and bamboo raft ride, if you want to rent a table just pay an additional P50. If you just want to visit and you don't have a plan on swimming the entrance fee is P25. 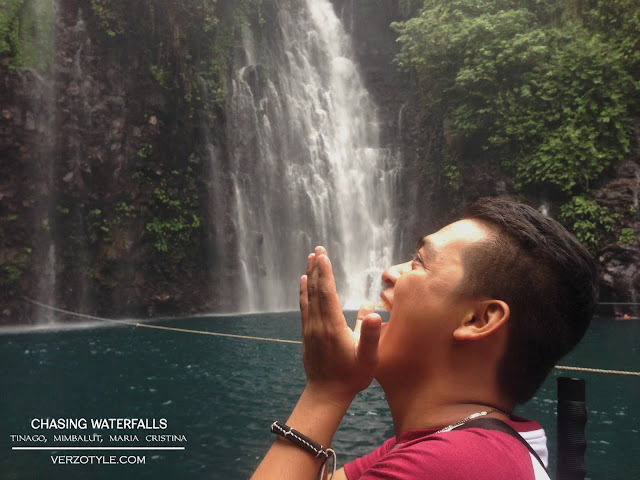 You can go directly to the waterfalls by riding a bamboo raft. There's a small cave when you go inside the waterfalls. Our next stop was Mimbalut Falls. From Tinago Falls we rode a habal-habal going to Mimbalut Falls for P60 per person. 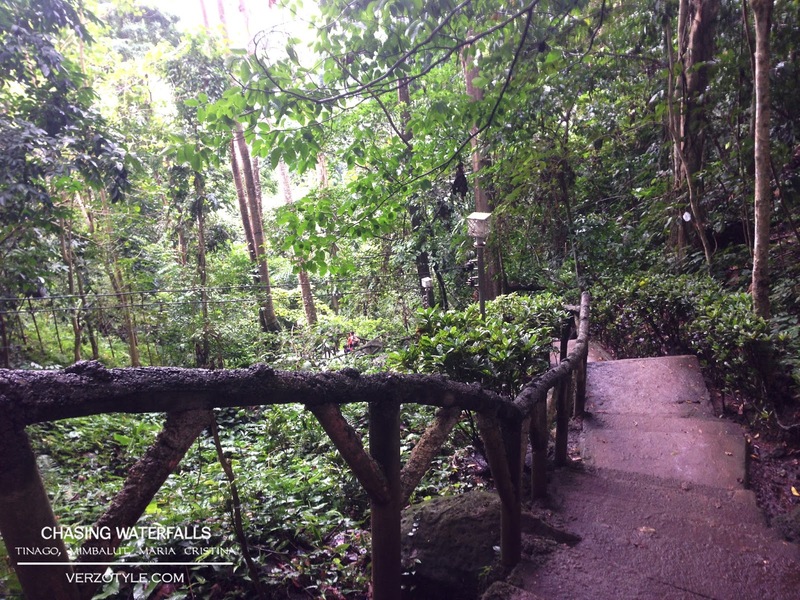 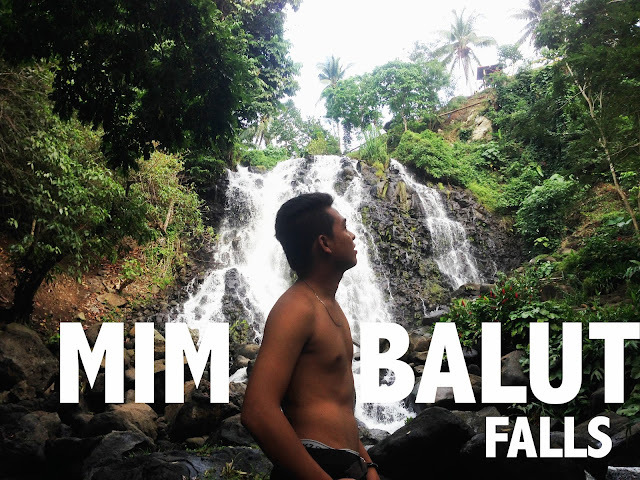 Mimbalut Falls is located inside Iligan Paradise resort and Eco park, there is a P50 entrance fee per person. 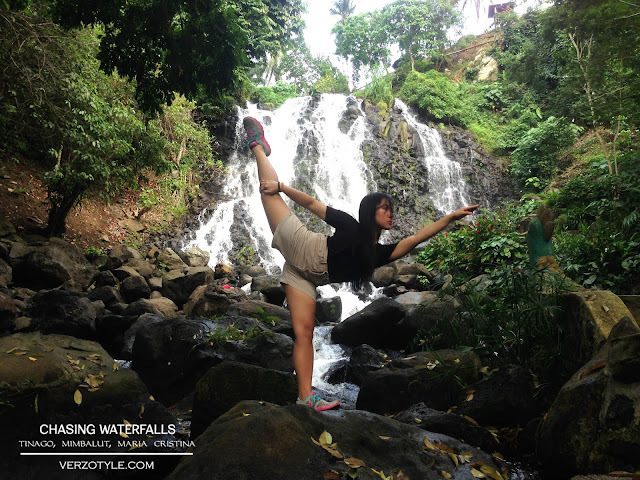 There are a lot of activities you can try at the Mimbalut Falls. 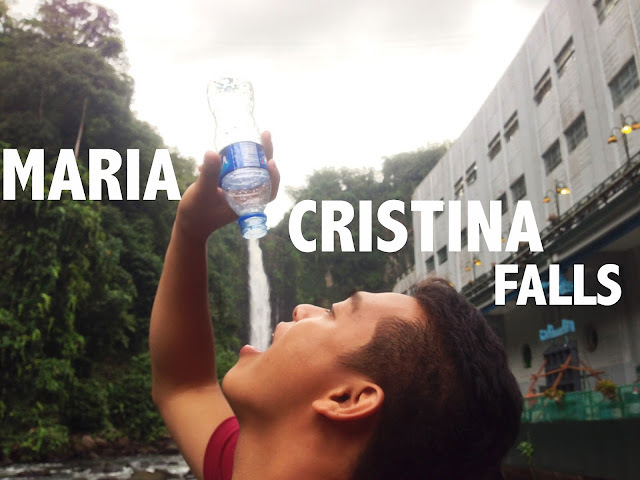 I remember during my elementary days Maria Cristina Falls was always used as an example for waterfalls. 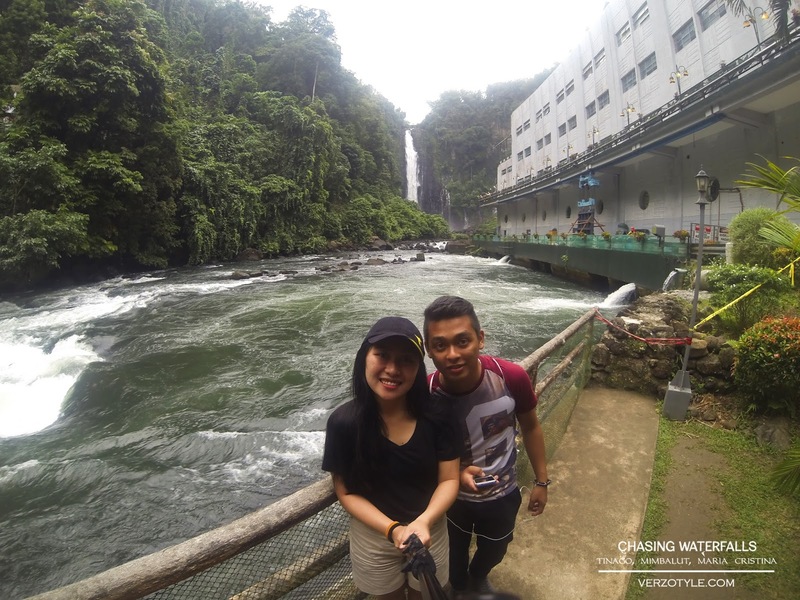 After going to Maria Cristina Falls we went back to Linamon bridge and rode a jeepney going to Gaisano Iligan. From Gaisano we rode another jeep going to Tambo terminal where we rode the bus going back to Cagayan de Oro. 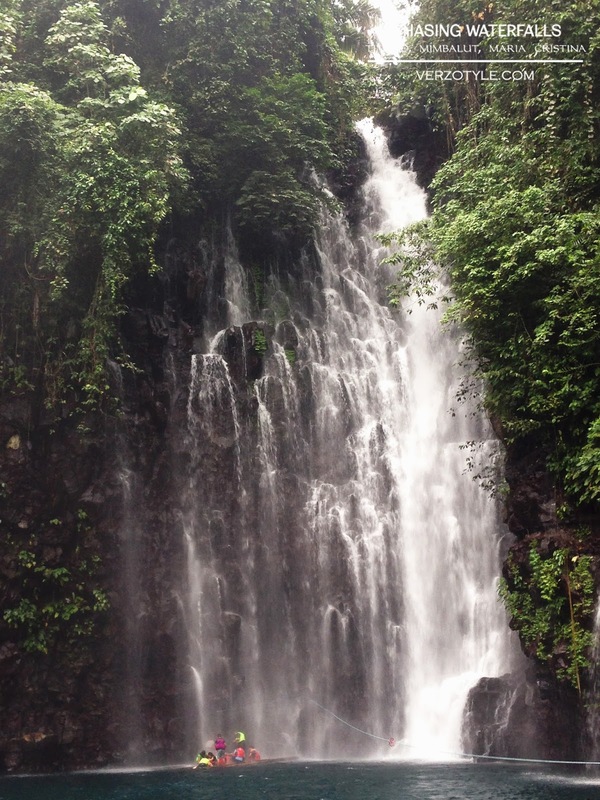 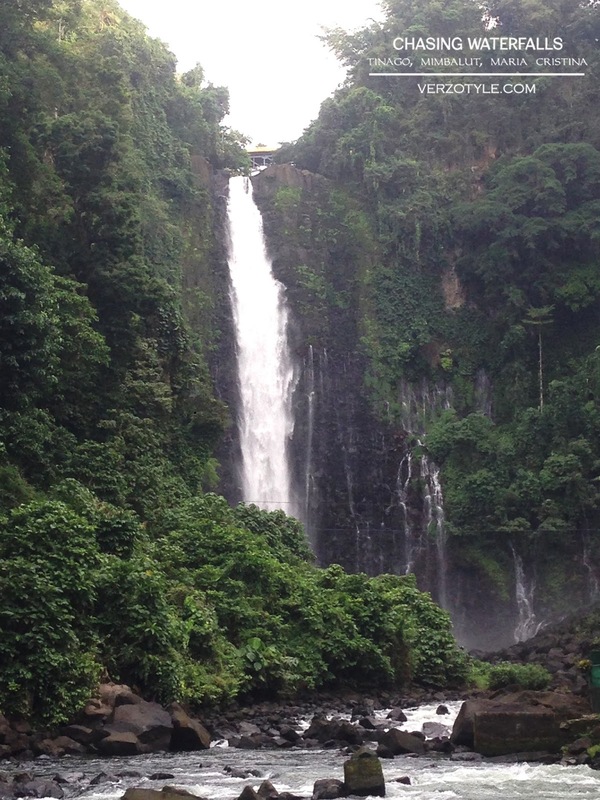 Iligan has more than 20 waterfalls and I can't to visit the remaining waterfalls when I get back to Mindanao.